Want to know more about us and why we travel? 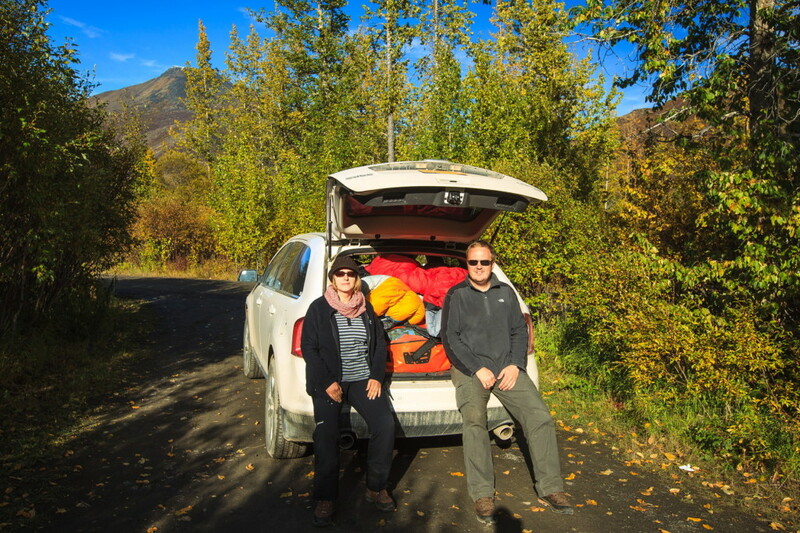 We are Karin and Christian, planning to live our dream in the very near future, heading out towards Vladivostok in March 2019. Having a passion for travel already for so long, we finally got infected by the overloading virus on a 6,5 months trip from Perth to Sydney in Australia. With that experience in the background, we decided to buy a Toyota HZJ78 in Germany and transformed it into a camper, which will be our home for the coming trip around the globe. The main aim of our blog will be on telling the stories on what happened on our journey(s), but also show the world how we see and experience it. We do hope you will also find some inspiration for own trips, or just enjoy it following us around the globe. Already earlier we traveled as much as possible, spending a lot of time in Africa, especially in Namibia, Botswana and Zimbabwe, but also in Uganda. Beside that we had trips to Bolivia, Ecuador, Australia, USA including Alaska, Canada, Iceland, and many places more. As travelling became a passion, also our interest in photography increased which finally also lead to the situation writing a photo blog on our trips. As it is one of the regular upcoming questions, here an brief overview of our camera equipment we use for our picture. In addition to that, we also use a DJI Mavic Air as a latest addition for aerial pictures and movies. Definitely one of the well worth investments. One of the fields of photography that surely will need a lot of improvement and practicing for the future, is the whole field of underwater photography. Another virus we got invected by while traveling in Australia, with a lot of good advice by some Australian guys on Lady Elliot Island. Somehow even finding the right equipment was also a long journey, but finally we believe we found the right setup for us, but you never know. Error: Error validating access token: Session has expired on Tuesday, 05-Mar-19 00:59:45 PST. The current time is Tuesday, 23-Apr-19 21:16:06 PDT.